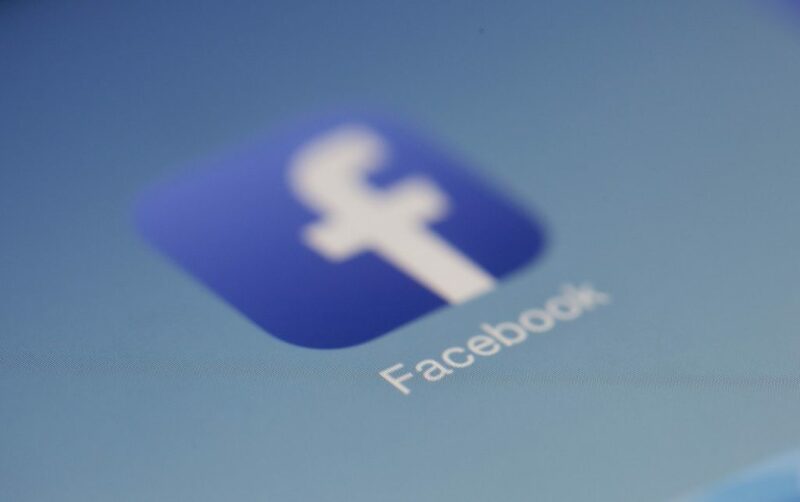 Facebook rolled out the new Info and Ads feature at the end of June to allow users to view all active ads businesses or a company for Facebook ads run across any Facebook-owned platform, including Instagram. 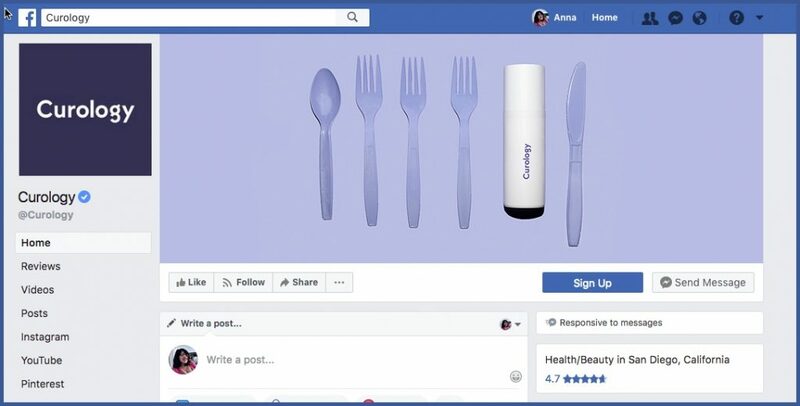 Facebook created the feature to improve transparency across its services so users can better trust the platform and have positive experiences. Transparency became Facebook’s priority after the news broke that Russian troll accounts distributed politically divisive ads during the 2016 US presidential election to provoke voters. As if this discovery didn’t cause enough concern, the public also learned that data firm Cambridge Analytica harvested personal information from over 80 million Facebook profiles through an app to deliver manipulated messages for the 2016 Trump campaign. To earn the people’s trust, Facebook has taken action in various ways, such as implementing stricter rules for advertisers and app developers. Additionally, the company introduced new tools, such as the Info and Ads feature. 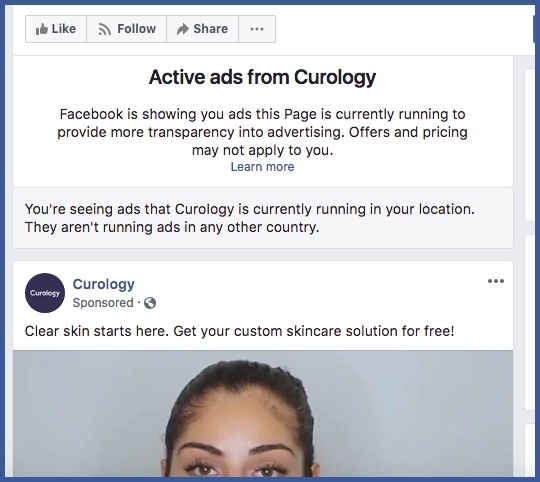 If you own a business, you may be wary about the Info and Ads feature because the information about all of your Facebook ads is available for anyone to see. Users, even those you didn’t target for your ads, aren’t the only ones who can see your strategies. Rivals, too, will be able to identify your advertising patterns: the targeting, format, copies, and creatives you use. The secrets to your success will be available for all to see. Before you toss in the towel, you should know that you can use the Info and Ads feature to your benefit. With this level of transparency, not only does Facebook become more trustworthy but also your business. Users feel more comfortable with your business knowing you have nothing to hide, knowing that your practices are ethical and within the bounds of Facebook’s advertising policies. But there’s more. The Info and Ads feature can also provide significant insight you can use for marketing research and benchmarking. The feature appears in the left-hand sidebar menu of all Facebook pages. You can see the ads your competition is running across Facebook and Instagram to inform your own campaign. It doesn’t matter if you aren’t on your competition’s audience targeting list. Anyone can see the ads a business runs with the Info and Ads feature. By using it to inform your campaign, you can identify your competition’s offers and see where your competition fails and succeeds. Either instance helps you build a stronger campaign to give you an edge over your rivals. Step 1: Log into your Facebook account and navigate to the page of your competitor. Step 2: Select “Info and Ads” at the bottom of the menu on the left of the page. Step 3: Browse through the ads the page is actively running. There are various elements you should look for with this valuable information at your fingertips. For example, you can keep an eye out for new products your competition teases in ads tested on a small audience. This allows you to see what they plan to eventually release to a larger audience. You can use this information to adjust your campaign promoting a rival product and distribute ads before or after your competitor. You can also use Info and Ads to identify your competition’s key target locations. Depending on the type of campaign you’re running, for example, a campaign with a store visits objective, you need to target the right geographic audience to succeed. Take note of your competitor’s target locations and set your ads to target the same places. Your rival is likely targeting those areas because of past success. Info and Ads can serve as an inspiration for new ad creative as well. Sometimes, we all get stuck in a rut when brainstorming for creative ideas. If your current creative isn’t making the cut, see what other businesses in your market are producing. It will give you ideas for your own campaign and allow you to see what you’re competing with. Using Info and Ads, you can also see your competition’s offers, sales, and pricing. Users love a good deal. Make sure your competition isn’t offering something more tempting than yours. You can change the price of your products or services based on what you learn about rival offerings from the Info and Ads feature. Finally, use Info and Ads to identify the ad formats your competition primarily uses. 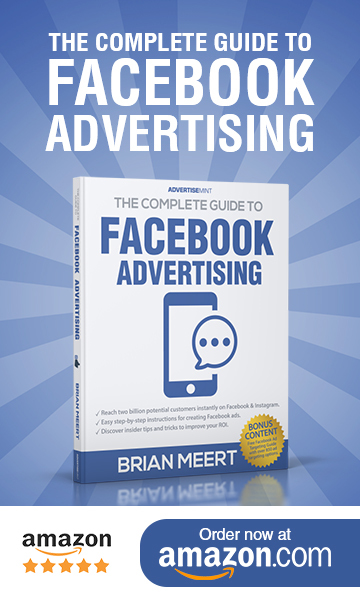 Facebook offers a variety of ad formats, such as Carousel ads, Canvas ads, and Dynamic ads. Some formats are more successful for promoting a certain product or service than others. For example, Carousel ads are best for showcasing a series of products whereas Canvas ads are better for demonstrating products in use. Sometimes it’s a challenge to determine which format will deliver the results you want. By researching the formats your rivals are using, you can see what works and what doesn’t before choosing the format to use for your own campaign. 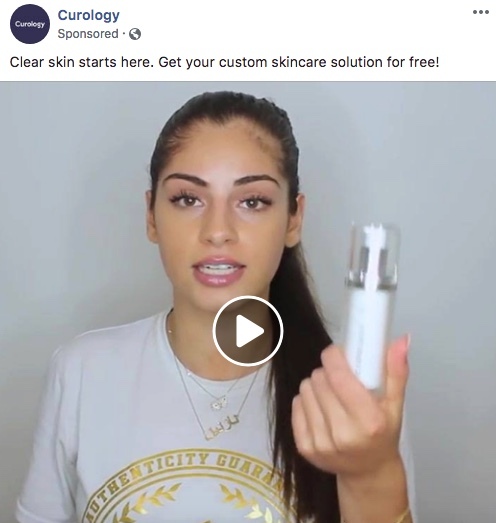 Navigating to Curology’s Info and Ads section, you can see the company primarily uses video ad formats to promote its skincare products. The videos typically offer testimonials or demonstrate the product in use. As a competitor, you might decide to make a video-focused campaign similar to that of Curology. You may also identify a shortcoming in Curology’s ads to give your campaign an edge up. For instance, Curology’s ads appear to primarily focus on women’s use of the product. You could make your campaign more inclusive of all genders. 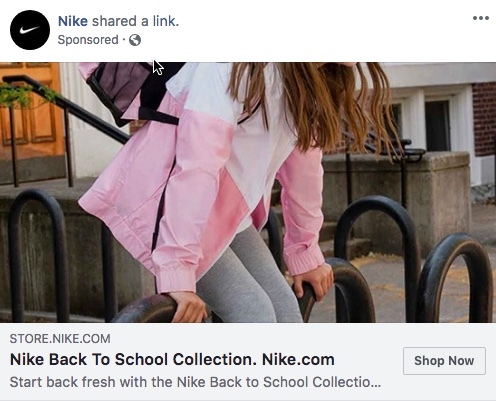 If you go to Nike’s Info and Ads section, you’ll notice that, in addition to video ads that showcase the company’s shoes, there are also various “Shop Now” ads that focus on the back-to-school season. If you’re a competing sportswear brand, you may use this insight to inform your own back-to-school campaign, trying different ad formats that could be more captivating than the ones Nike is producing. Yes, Facebook introduced the Info and Ads feature to keep advertisers accountable and transparent on the platform. But you shouldn’t interpret it as a form of intimidation. Use it to both build trust with your audience and keep tabs on your competition. The result will be more polished campaigns that have the extra boost you need to rise above your rivals.